DLA Internet Board System (DIBBS) is the supplier through the Defense Logistics Agency (DLA) for military food, uniforms, equipment, fuel and supplies. This system benefits business immensely for it allows easier ways to submit quotes, view and download drawings, and compete for long term contract opportunities. In order to access this system, a list of steps is required. Govgistics can help you through this process. Below are the steps you need to take in order to register your business for DIBBS and growing your company. Go to the DIBBS Vendor Registration page. Follow the other specific guidelines DIBBS requires to choose your password. Reset password every 60 days. Clear your cache. For Internet Explorer go to Tools, Internet Options, and under Temporary Internet Files click on Delete Files and Delete Cookies and then click OK.
Have two trained super users. Without a super user back up, the CAGE code information will be reset and prevent you from quoting for 3-4 days. If the super user leaves, the backup user can go into My Account and update the super users name and email. State: “Our super user has left the company and we need to have our account deleted”. Re-register on DIBBS to create a new super user account. To export control data, JCP certification is required. Fill out the DD2345 form. Once approved and cFolders is updated with your information, you can access export control data. Call 1-800-352-3572 or email jcp-admin@dla.mil for assistance. Select the Licensing Agreements link under Functions. Click the Foreign Secure link and download the form and FAX to the POC listed. cFolders will notify you when granted access. Licensing agreement numbers appear in the licensing agreement field at the solicitation level and the drawing level on cFolders. This tells you which forms you must have on file to receive the restricted data. Select Licensing Agreements under Functions. Select the appropriate licensing agreement and download the form. Mail or FAX the form to the POC listed. cFolders will notify you when the agreement has been processed. Our team is here to help you through this process and get you the documentation you need to grow your brand or business. 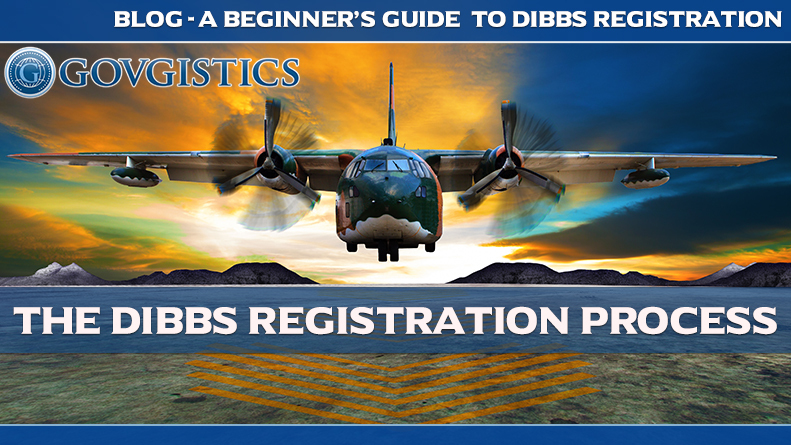 To find more out about DIBBS Registration and how it works visit Govgistics and act today with their free trial. If you would rather talk to a person directly, contact a sales rep at (888) 322-6896.